The event is organized under the umbrella of the Italian Cycling Federation (the FCI) in accordance with the ‘Executive Regulations’ issued for 2017 by the National Technical Off-road section and the UCI rules. 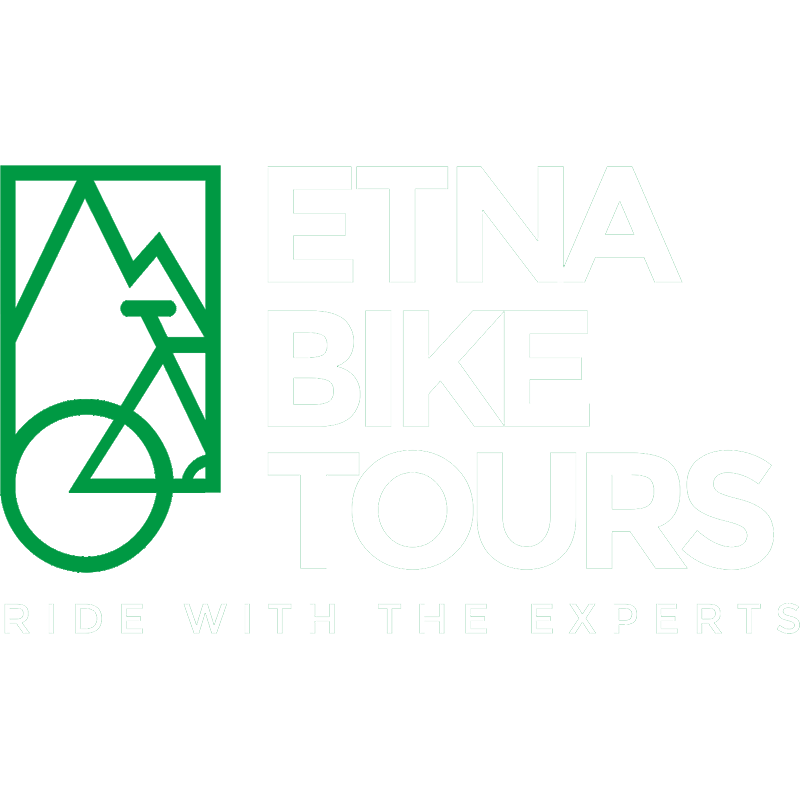 Discover the option that suits you better to enrol yourself to Etna Marathon Tour 2017. Tariffs from €225 for an unforgettable adventure. Live the excitement of a stage race on the highest active volcano in Europe! Mount Etna is a great place for biking. You can find unique breathtaking scenery on this fantastic 3300 m a.s.l high mountain with views which allow visitors to admire the whole Sicilian landscape.